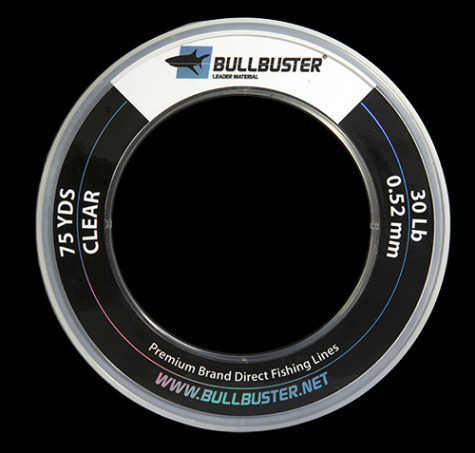 How To: What Fishing Line Do I Need For Vertical Jigging? What Fishing Line Do I Need For Vertical Jigging? We wrote this article for those who are looking to buy line to spool their reels to vertical jig with. This is a quick read and we should have you up to speed in no time. Braid is a must for vertical jigging, 50-80Lb braided fishing line should do the trick for vertical jigging. Make sure to spool your line on your jigging reel tight so that the braid does not dig into itself when you hook a monster! Braid Is probably your best bet here. 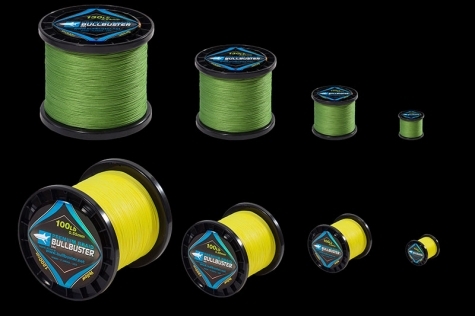 You should probably have 50,80,100,130LB mono leader material in your tackle bag. Check Out More Articles Over Vertical Jigging!